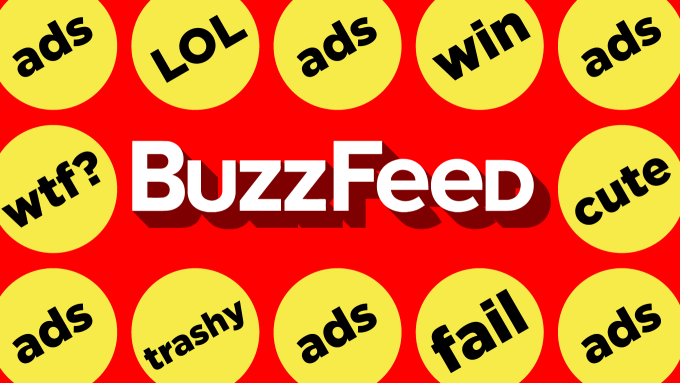 Buzzfeed is a social news and Entertainment company and very popular in USA. With a focus on digital media and digital technology in order to provide the most shareable breaking news, original reporting, entertainment, and video. The site is said to be one of the fastest-growing on the internet, with more than 40 million people a month viewing viral hits.While traditional media has largely turned its nose up at advertorial content, BuzzFeed has made it the cornerstone of its business model. Coca-Cola, MTV and Nike all have sponsored posts on the site. As of March 2017, its Alexa Rank is 183. It’s DA value is 92, PA 93 and Trust Flow is 57, it is considered one of the Highest authority websites by Google. 1. I will not publish your copied or low-quality articles as they are not allowed on a site like Buzzfeed. I will write the article for you according to the site's guidelines. 6. Add your website link and some other authority site links to make natural.. The Article will not be removed never and the backlinks will be permanent. Publish Quality article on BuzzFeed With DA 92+ PA 93 Permanent Backlink is ranked 5 out of 5. Based on 6 user reviews.